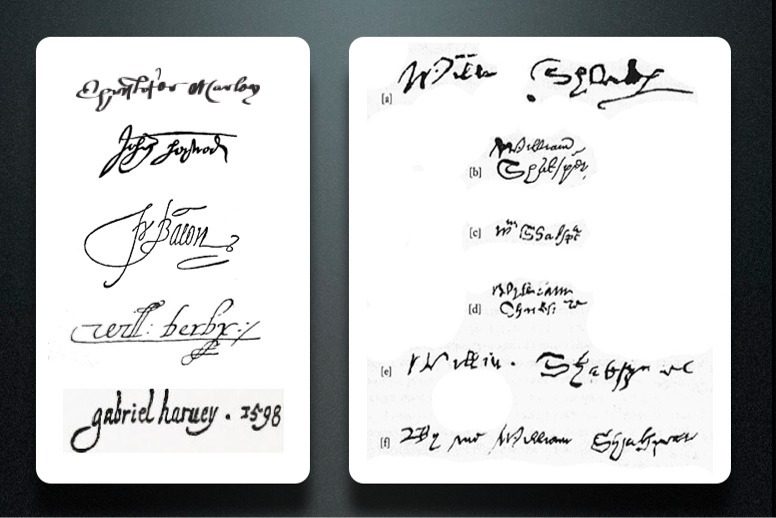 The Shakespeare authorship question has been around for a long time, and it’s not going away. Are the people who doubt Shakespeare’s authorship crackpots? Well, some of them. You should see the emails I get. But what about Sigmund Freud, Mark Twain, Sir John Gielgud, Hugh Trevor-Roper, Orson Welles, Walt Whitman, Ted Hughes? 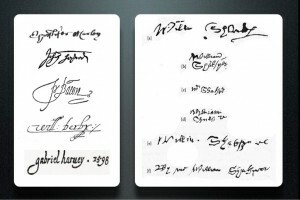 Or the 623 academic signatories to the Declaration of Reasonable Doubt? 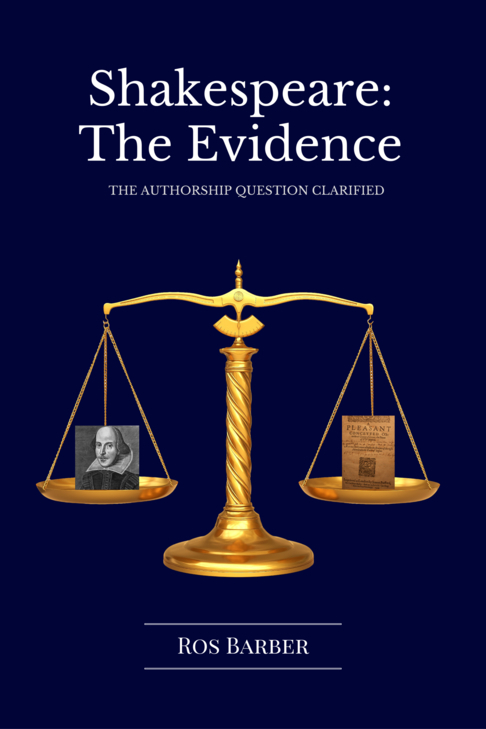 Whether the very idea of doubt makes you angry, you’re curious to know more about the debate, or you’re already decided on your alternative candidate, you will deepen your understanding of the authorship question by reading Bardly True. I’ve spent a decade delving deeply into the evidence and arguments on both sides of the debate, and got a PhD in the process of doing so. I consider the authorship question an excellent exercise in critical thinking. See if you agree. People who begin to question the traditional narrative often feel the urge to immediately substitute an alternative author. But the throne is not yet vacated. For now, the only critical question is Did Shakespeare write Shakespeare? And until we can get agreement that this question is a valid question, and worth asking, then arguments for other candidates are going to fall on stony ground. Note to non-Stratfordians: if your reaction to the title of this piece is “you’ve spelt that first name wrong… it’s Shaksper or Shakspere”… I know where you’re coming from. But I am attempting to communicate with the wider world here, and most people will think that’s a typo.